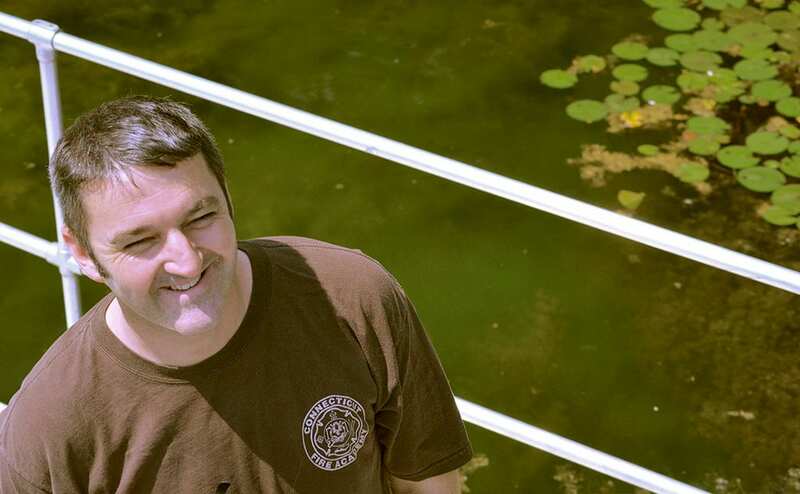 Michael first worked as a Counselor at Camp Anne in 1994. Over the years, he has taken various positions at both of AHRC New York City’s summer camps, including Unit Coordinator, Assistant Director, and Director since 2008. During this time, he also spent an eight year period developing and running recreation programs for people with developmental disabilities in New York City. Michael holds an undergraduate degree in Psychology and a Masters degree in Education, both from the University of Wales. Before working for AHRC New York City, Michael spent three years teaching elementary school in London and in the Middle East. Michael's professional development includes TEACCH, a hands-on training promoting learning strategies for children with autism, and several years teaching First Aid, CPR and AED at American Red Cross for children and adults. Michael is currently a lead visitor for the American Camp Association, an organization through which he visits other camps during the summer, to learn more. Michael met his wife at camp and they are currently raising two beautiful daughters. Matt joined AHRC New York City’s department of Camping and Recreational Services in 2005, working as a Life Guard, Lodge Leader and Unit Coordinator at Camp Anne. Hailing from Nuneaton, England, he first arrived in the United States in the same year, bringing with him a love of rugby and a desire to make a positive difference in peoples’ lives. 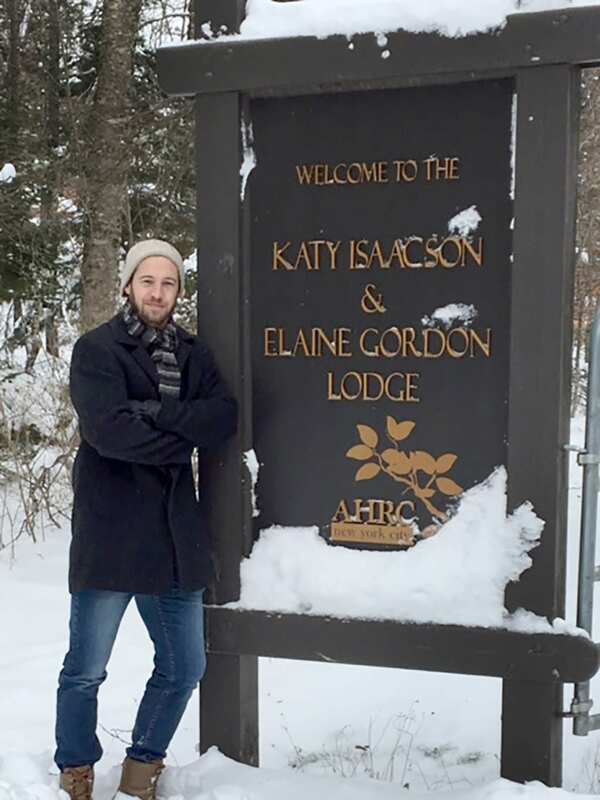 In 2013, Matt moved from Camp Anne to the Katy Isaacson Elaine Gordon Lodge, becoming The Lodge’s Assistant Director. During the months when camp was not in session, he also worked as a Recreation Supervisor, specializing in programs for children and teens. Matt’s gained personal fulfillment from each of these roles, developing a huge passion for helping people with intellectual and developmental disabilities with opportunities to enjoy themselves in recreational settings. Matt received his Bachelors degree in Social Work from Birmingham City University.